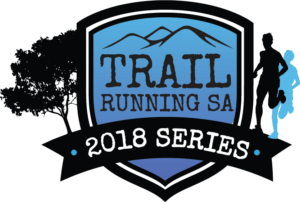 Congratulations to all the Winners, Series Finishers, and participants of the Trail Running SA 2018 Series! 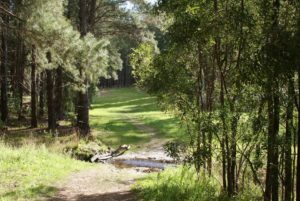 Welcome to the Trail Running SA 2018 Series! 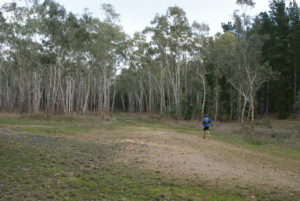 In a change from previous years, your 4 best results from the 5 races will count. Age categories are calculated according to your age as at 1st January 2018. The details for The Devil’s Nose are still being worked out. Stay tuned! Your age will be taken as at 1st January 2018.